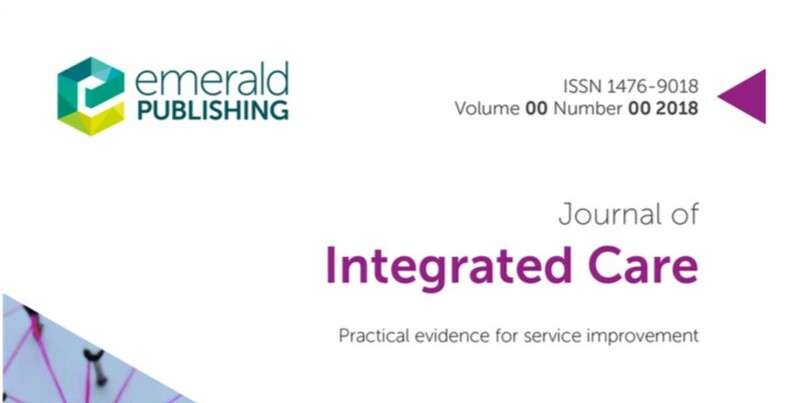 Integrated Care programme evaluations – What have we learned? Home / event / Integrated Care programme evaluations – What have we learned? What have we learned from pilots of new models of integrated care? In March 2018, the three year New Care Models programme funded by NHS England came to an end. It built on the earlier Integrated Care Pilots and the Integrated Care Pioneers. The evaluation teams of all three programmes have joined forces with the NHS England national evaluation team, the Journal of Integrated Care (Emerald) and the University of Birmingham to hold a one day Shared Learning event for policy makers, service managers, commissioners and researchers working on new models of care. The event will take place on 31 January 2019 at the Health Services Management Centre (HSMC) at the University of Birmingham and be facilitated by Axel Kaehne (Edge Hill University) and Robin Miller (HSMC).